When thinking of all the beautiful places to visit along Michigan’s Northern Lower Peninsula, somehow Frankfort falls short. But here are 5 reasons that will leave you packing a beach bag and jumping in your car to visit this charming town. 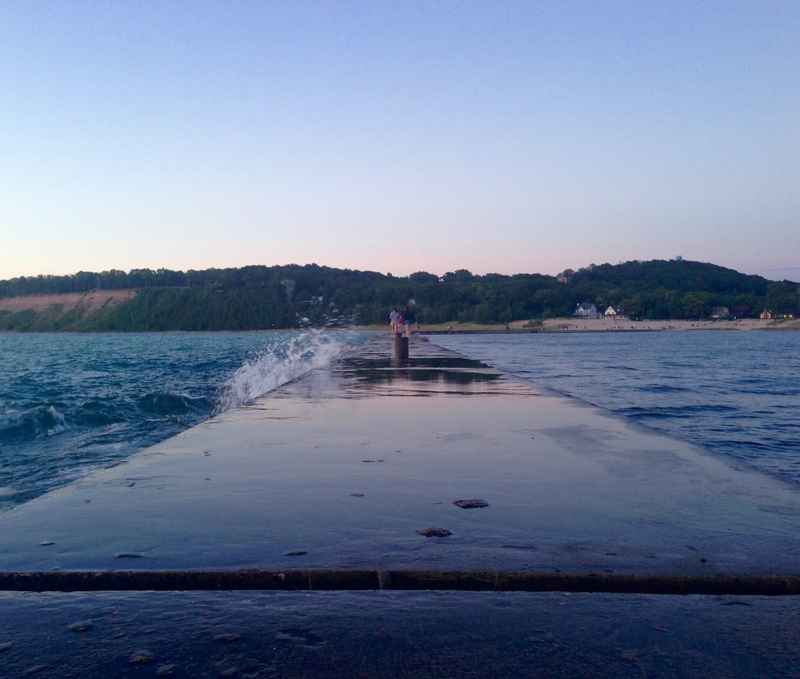 One of the popular, and understandable, reasons many people flock to the lakeside town. There is public access to the lighthouse, but only if you’re up for a slippery wet walk out to it! Hey, an adventure in itself. Frankfort is a very family friendly town. Equipped with a plethora of shoppes on its Main Street, and a large beach area with volleyball courts and play areas, there is a little bit of something for ever age group. And don’t worry about being that “annoying tourist” with their camera out. 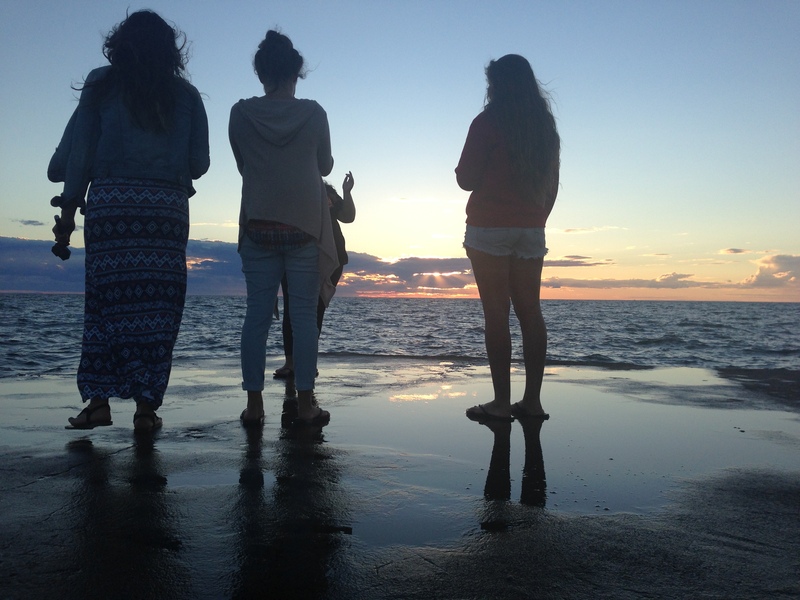 The locals are more than happy to snap that sunset picture of you and your friends for you! 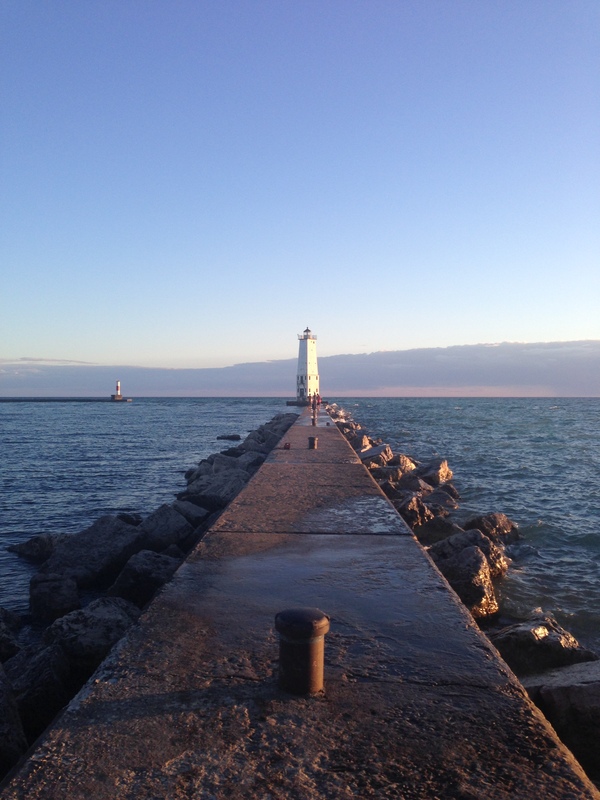 Weather you choose to watch from the beach or out on the water alongside the lighthouse, a summertime sunset in Frankfort isn’t something you want to miss! You know the saying, “getting there is half the fun,”? Whoever said so is completely right. If you’re coming from Traverse City, the drive through Benzie county to Frankfort is simply stunning. 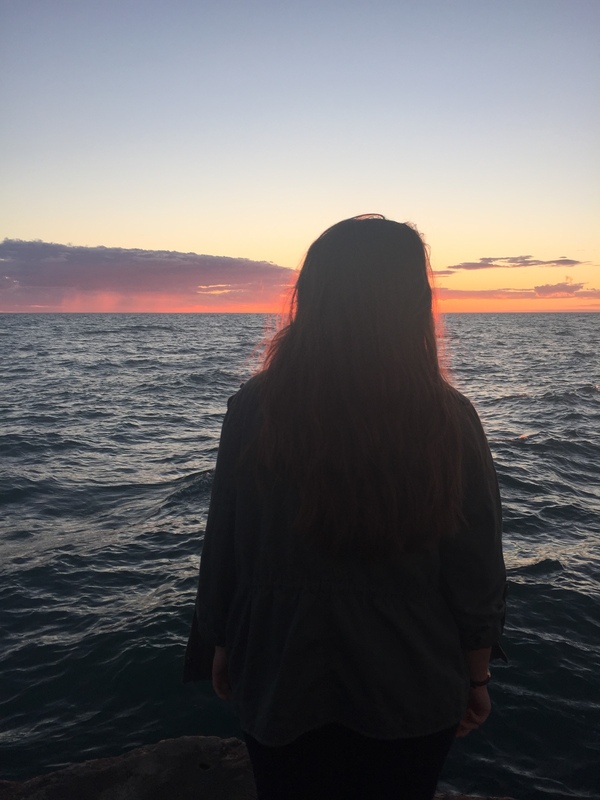 Winding roads and views of Lake Michigan are sure to please, and you won’t mind the 45 minute drive to your destination. 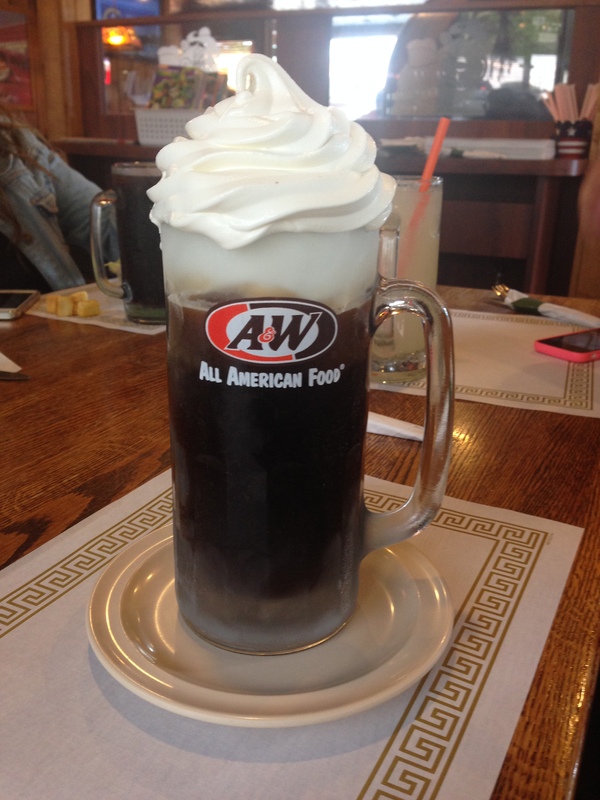 Three words, root beer float. Need I say more?